Take advantage of one of our value-loaded special offers. There’s sure to be one just right for you! Balinese Cuisine is one of the most complex cuisines in the world. Using an incredible variety of spices, blended with the fresh vegetables, meat and fish. And when your unforgettable day of adventure is all but done, enjoy a refreshing dip in our outdoor pool and relax in its tastefully landscaped surrounds on the ground floor. 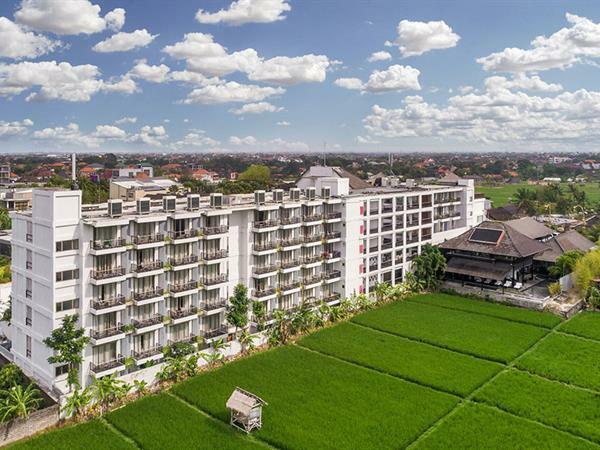 Find out our best hotel facilities in Bali! Definitely one of people’ favorite streets in Bali, Petitenget Street is where all the action is!